This is the Occupational Safety and Health Administration. 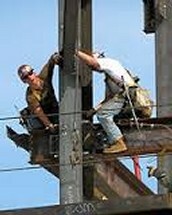 This is a national organization which is in charge of maintaining rules and regulations to ensure workplace safety. This is the Federal level of the Department of Labor. This department is in charge of workplace safety and fair treatment of employees across the nation. 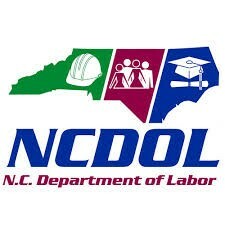 This is the state level of the Department of Labor which still ensures workplaces safety and fair treatment of employees but strictly in North Carolina. 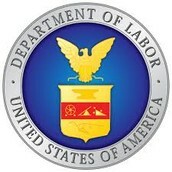 This department falls under the federal level but they often work together to achieve their goals.